While Hollywood now creates films based on books, there was a time when popular books were made into operas. A quartet of Bare Opera's stars will explore the literary ties of some of the most beloved operas ever written: Rigoletto, Romeo et Juliette, La Traviata and more. 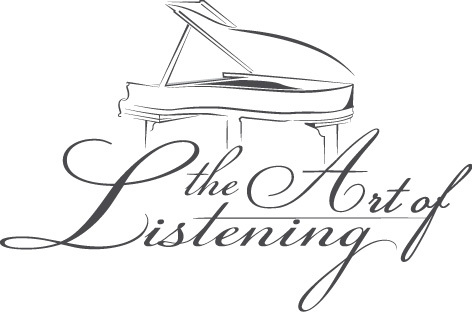 In collaboration with Bare Opera, the Art of Listening brings you a very special afternoon of discovery of the creative process behind famous opera scenes. Not-to-be-missed final event of the season!